This miniature Ukulele from Hape may be a little smaller than a typical ukulele, but its large, robust sound reveals the high-quality craftsmanship which went into the creation of this tiny instrument for aspiring tiny musicians. 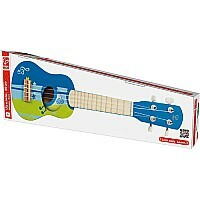 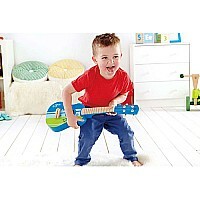 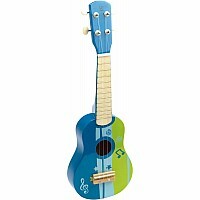 Not content with making just any music toy, Hape has crafted a ukulele which is not only playable, but tunable as well. 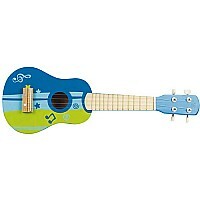 Hear the wonderful sound this toy ukulele makes online at www.hapetoys.com. 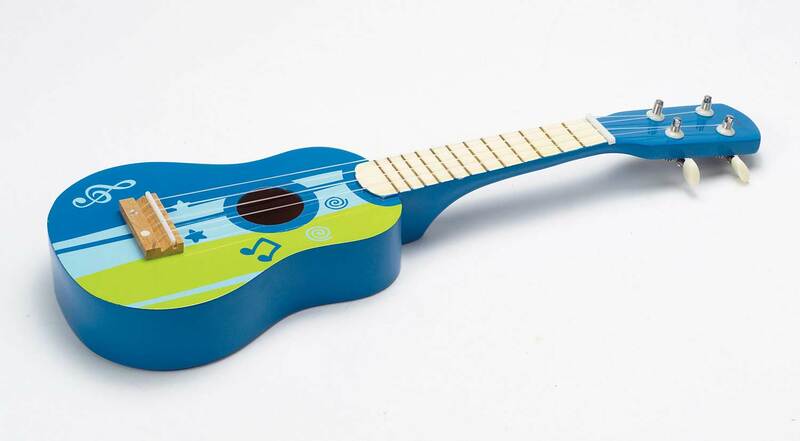 Measures approximately: 21.08 x 6.90 x 2.56 inches..